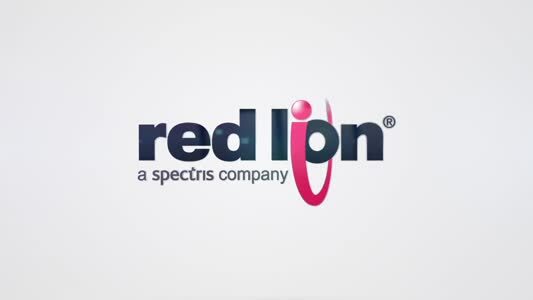 The latest generation of HMIs from Red Lion Controls, the Graphite series, features cast aluminium construction and is said to be the first rugged HMI solution to combine a wide range of versatile plug-in modules with protocol conversion, data logging and web-based monitoring and control. 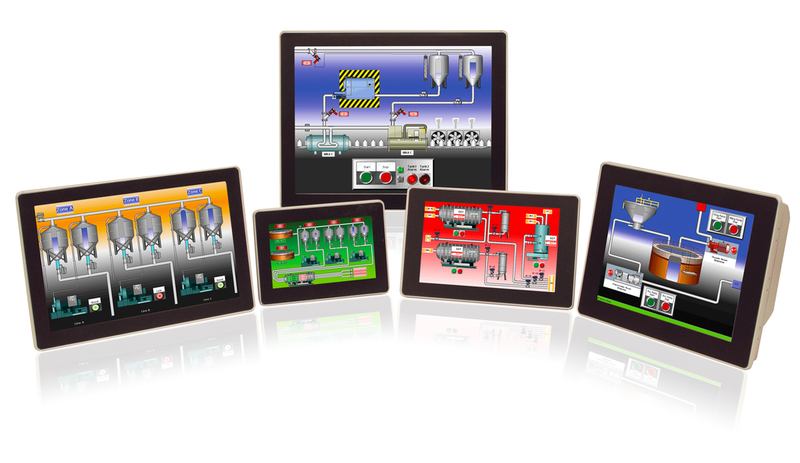 Offering a built-in web server, Graphite HMIs enable users to monitor and control their application via PCs, tablets or smartphones. SMS text-messaging and email alerts provide early warning of process issues, helping to avoid costly downtime. A built-in protocol converter allows programmers to select 13 or more simultaneous protocols from a list of 250 to seamlessly integrate disparate devices such as PLCs, drives, barcode readers and panel meters.